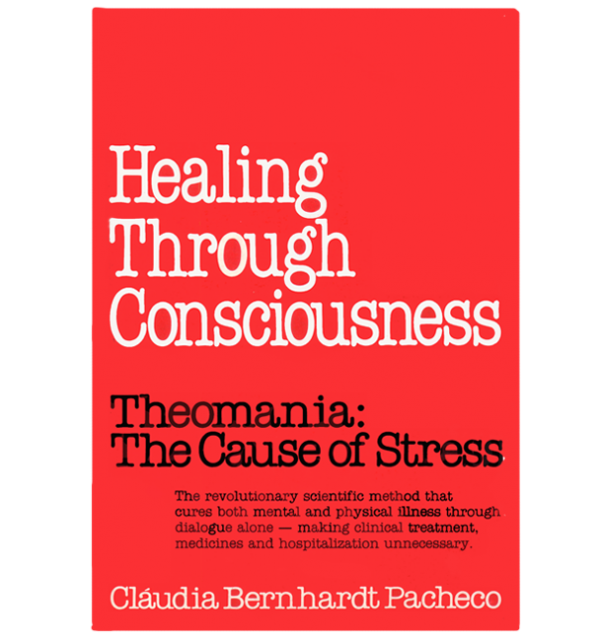 Based on clinical observations and extensive bibliographical research, the author, a psychoanalyst, shares her unique observations about the mind-body connection. Stress taxes the immune system and makes us sick. But the worst stress comes not from outside but from inside of us. Available in Portuguese, French, German, Italian, Swedish, Finnish and Russian. 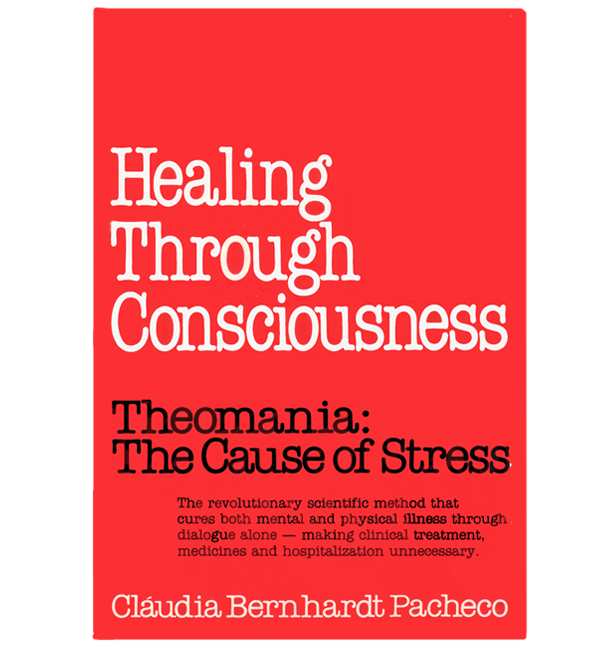 In the first section of the book, Pacheco analyzes the psychosomatic roots of many common ailments including asthma, headaches, ulcers, cancer, glaucoma, and arthritis. She discusses illness in children, the family pact, psycho social disease and more. The second section of the book is a comprehensive explanation of the therapeutic methodology of Analytical Trilogy and the technique of interiorization, which the author uses to treat patients in her clinical practice.